The Man of Steel must cross a galaxy to hunt down Doomsday, the creature that killed him. But as Superman gets closer and closer to his quarry, he becomes Doomsday's prey! 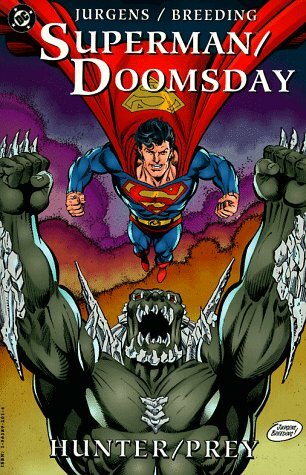 This fast-paced story reveals the shocking origin of Doomsday.